The UCH Cancer Fund is part of UCLH Charity, registered charity number 229771. 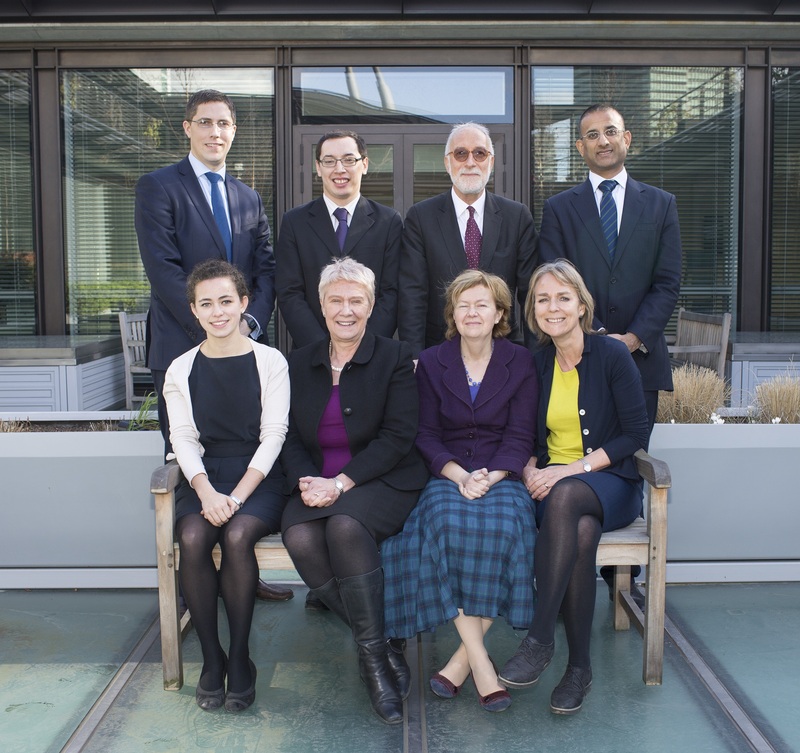 The Fund is overseen by the UCH Cancer Fund Board, a highly experienced group of senior staff representing many of the key areas within cancer services. They meet on a regular basis to discuss current issues and award staff grants for items such as equipment and training.